Our Freedom Ministry offers help, hope and support to women . . . and men . . . who have experienced an abortion. We understand because we've been there. Regardless of what leads a woman to choose to end a pregnancy, unanticipated physical, emotional, and spiritual effects can be experienced. Through an 8-week Bible study called Forgiven & Set Free, you will not only find healing through the power of Jesus Christ, but you will come to know how much the Heavenly Father truly loves you. After an abortion, a forgotten victim is the baby's father. This study helps men acknowledge and face their inner turmoil. 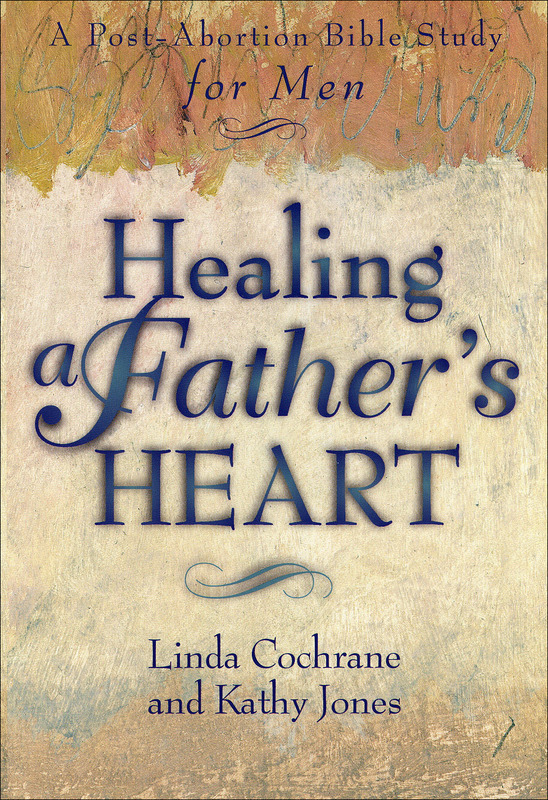 Men will learn about God's unchanging, loving character and His desire to forgive them and to heal their hearts. We Understand . . . because we've been there. For individuals or small groups. For more information, call us at 269-345-1740 ext. 17 or email us. 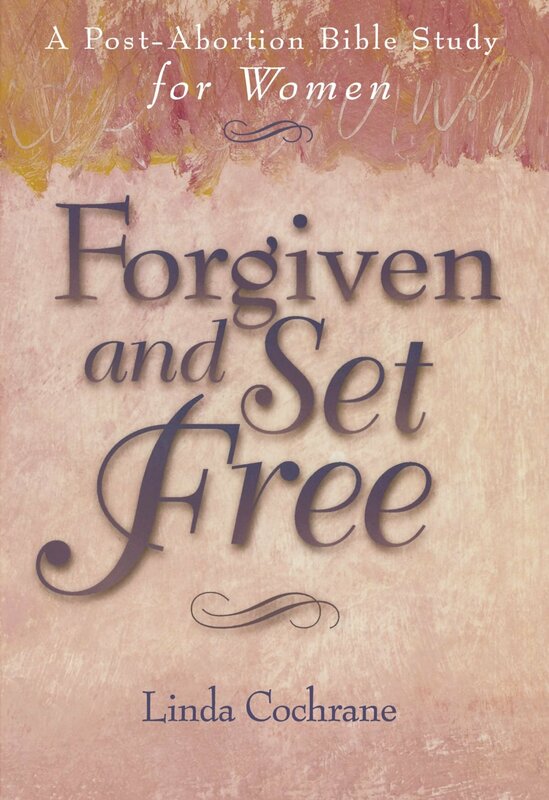 WHAT ARE PEOPLE SAYING ABOUT FORGIVEN & SET FREE?